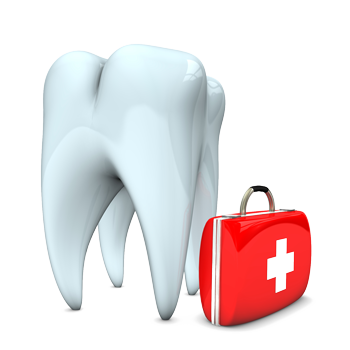 We treat a variety of traumatic dental injuries, including teeth that have been chipped, moved, or knocked out entirely. Please call our office for assistance. Of course, if you have a life-threatening or severe injury, call 911 or go directly to the nearest hospital emergency room.